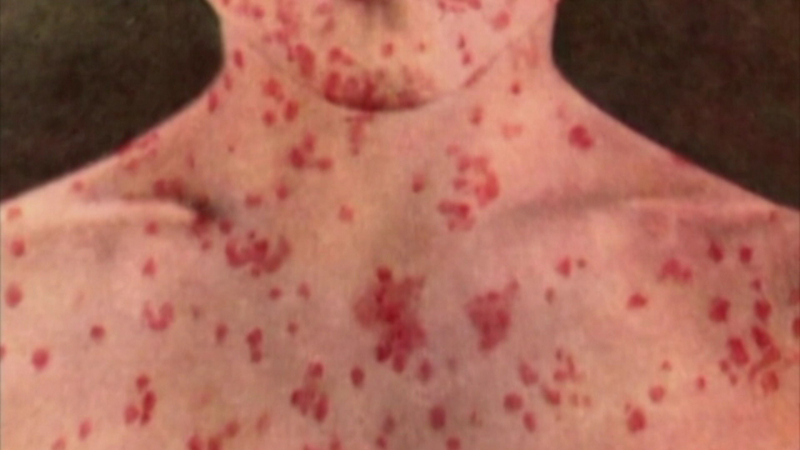 CAROL STREAM, Ill. (WLS) -- The state health department says there are now 13 confirmed cases of measles in Illinois. On Friday, two infants from the Palatine KinderCare were confirmed to have measles. There are now 11 infants and one adult connected to the measles cluster at the suburban day care. One adult in Chicago also has a confirmed case of measles. Most of the confirmed cases of measles were people who were not vaccinated. Health officials warn of potential measles exposures in DuPage Co.